Dr. Billings joined Vision Park Family Eye Care in July, 2001. A native of Urbandale, Dr Billings received her BA in Biology from the University of Northern Iowa in 1996, and her Doctorate degree from the Ohio State University College of Optometry in June 2001. In 2004, Dr. Billings was named Young Optometrist of the Year by the Iowa Optometric Association. 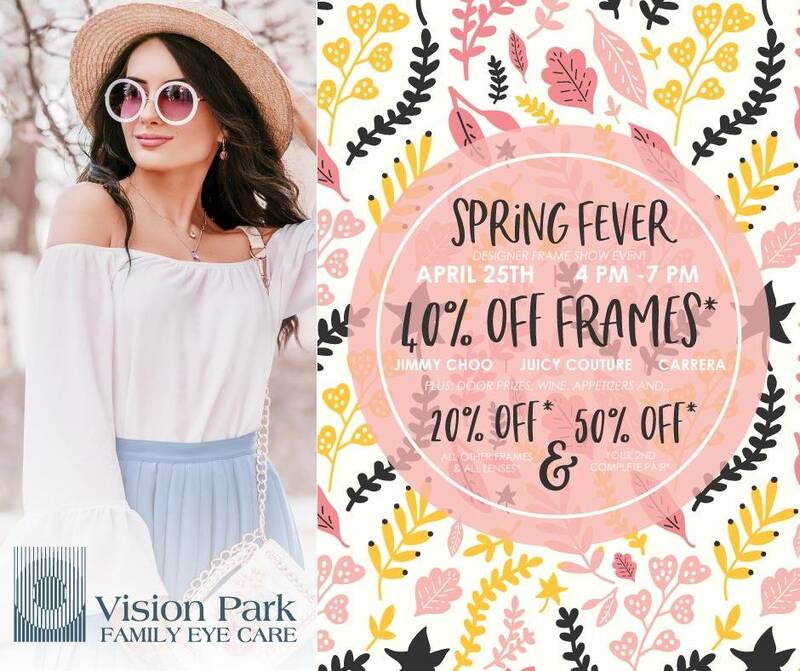 She is the Iowa Chairperson for Vision USA and is a member of the Iowa Optometric Association, American Optometric Association, Urbandale Chamber of Commerce, and is past President of Des Moines Junior Women’s Club. She was second runner-up for the Leukemia and Lymphoma Society’s Woman of the Year in 2006. 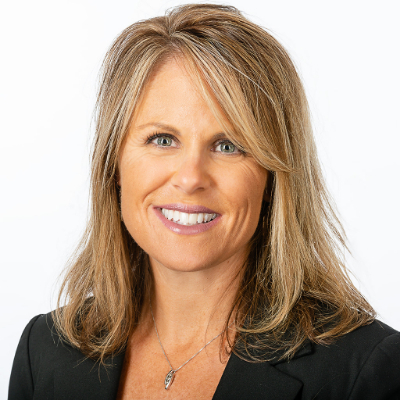 She also serves as Past-President (2010) of the Urbandale Chamber of Commerce, Past President of Summit Group, and served as chairperson of several committees in the Urbandale Chamber of Commerce. Dr Billings completed her Fellowship in the College of Vision Development in 2018. In addition to primary care, contact lenses, ocular disease and vision therapy, Dr. Billings specializes in sports vision training. She trained under Dr. Don Teig who provides sports training for the New York Mets, New York Rangers and Team USA Volleyball. Dr. Billings, her husband David, and two daughters, reside in Ankeny. She is active in the Ankeny Free Church serving as the T&T Director in AWANAs. Dr. Billings spends her free time with her family, coaching softball, watching her children’s sports and activities, running, kickboxing, and watching Ohio State Buckeye football.